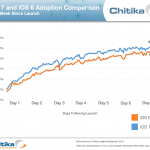 At last count, iOS 7 is installed on 52 percent of iOS devices, just eight days after it first debuted. To make sure the rest soon follow, Apple is now pushing out iOS 7 updates to devices automatically and without a users’ permission. Not surprisingly, this is causing some problems, according to CNET. According to the report, an automatic software update is being pushed out over-the-air (OTA) to iOS 7-compatible devices that don’t yet have the new operating system installed. As a result, up to 3GB of disk storage is being taken up on those devices. For folks who own an iOS device with just 16GB, this is a big deal. Adding insult to injury, this space cannot be recovered as the update file cannot be deleted. CNET notes that installing iOS 7 still requires user interaction. This can be accomplished by going General > Software Update in the Settings app. 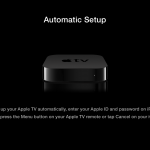 Note: the automatic download begins “within minutes of turning on the device and plugging it into A/C power.” This isn’t the first time Apple has given users a nudge to update their devices to the latest iOS version. In 2012, Cupertino pushed out a 1GB update to force users to upgrade from iOS 5 to iOS 6. If you're an iOS 7 holdout, there isn't much you can do except clear enough disk space to upgrade and go from there. Otherwise, you're going to have a large chuck of drive space that is unusable. Personally, I love iOS 7 and don't understand why someone would want to delay the inevitable. Still, Apple should have probably waited a few more weeks before automatically pushing out the update to unsuspecting users. 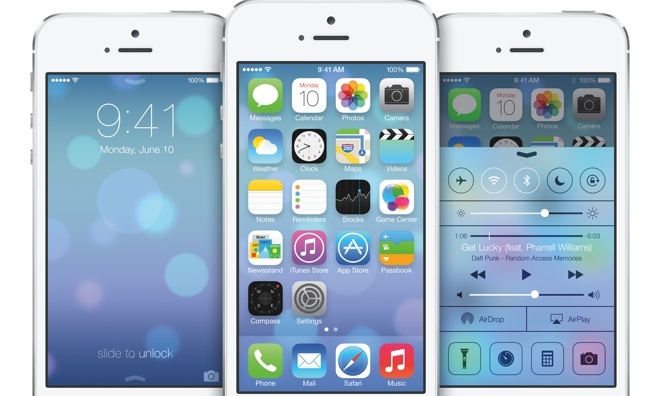 Are you an iOS 7 holdout? Why?